February 1, 1967: Recording at Abbey Road studios in London, The Beatles started work on a new song called "Sgt. Pepper's Lonely Hearts Club Band". 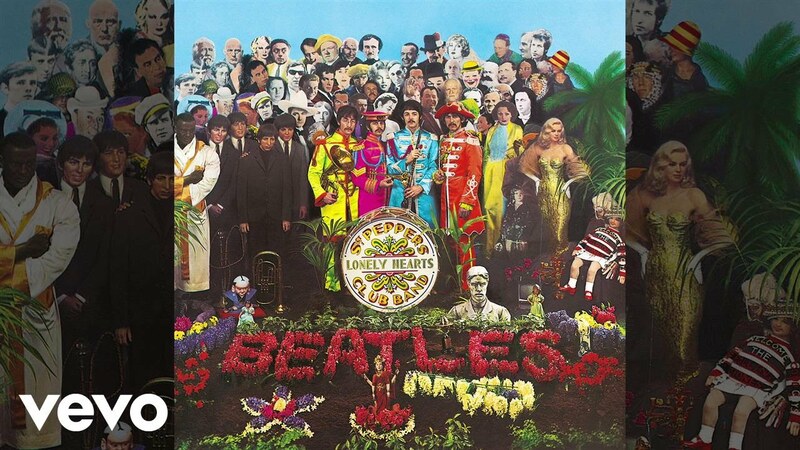 Having already finished "Penny Lane" and "Strawberry Fields Forever" (which were chosen to be the group's next single) this was the first proper session for the album that would become "Sgt Pepper's Lonely Hearts Club Band".